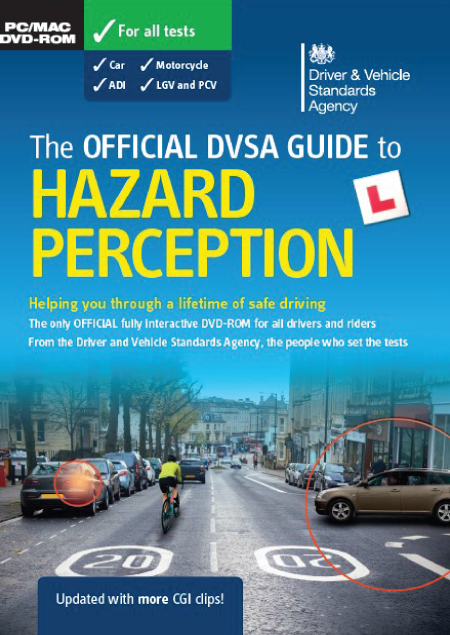 Prepare to pass your hazard perception test first time, or simply sharpen up your driving skills, with the only official fully interactive DVD-ROM for PC and Mac. 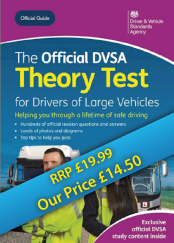 Develop your hazard perception skills, explore a variety of environments and road conditions, and create your own practice tests. 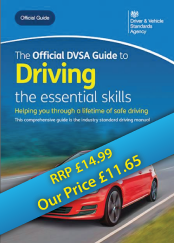 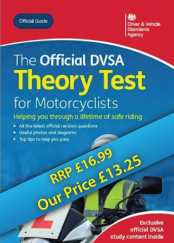 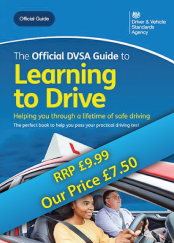 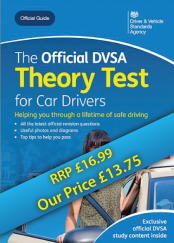 Essential for learner car drivers, motorcyclists, LGV drivers, PCV drivers and trainee driving instructors. 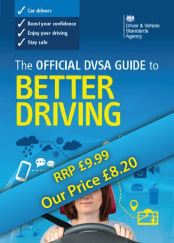 Great practice for ALL road users. 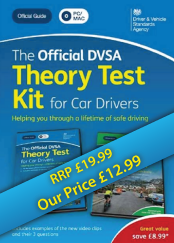 Makes passing the test simpler - follow the clear three-step process "study, practise, test yourself"